Hora loca - Weddings by Kenneth Robert Entertainment - Video ARE YOU A VENDOR? Our Interactive packages are great for those looking to take their party to the next level, more than just a "DJ playing music". 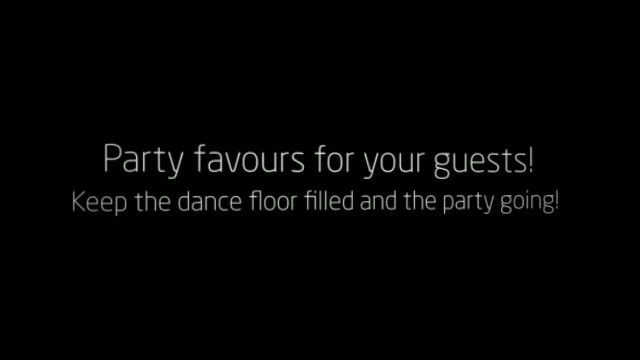 Your Interactive DJ will use their crowd motivation skills to pack your dance floor while incorporating music with party favour giveaways that your guests get to take home. These packages include lighting for the dance floor and a wireless microphone for speeches and announcements. Ideal for those who want a great reception party. Contact us for more Interactive package info and pricing.